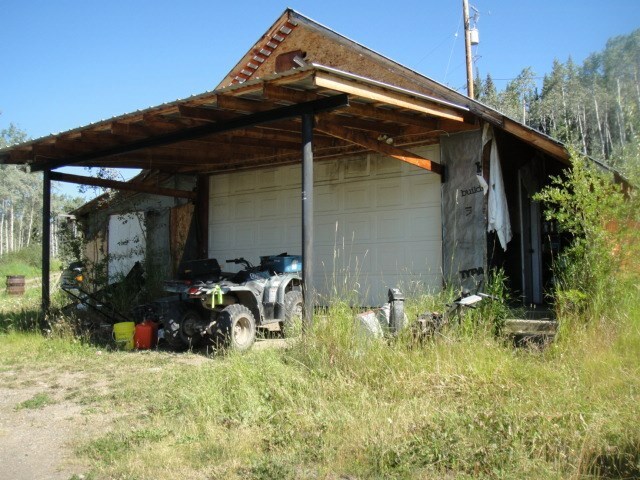 I have listed a new property at 525 KERR RD in Burns Lake. Snuggled in the trees, the 3 bedroom home and 3 + acres is on a no thought road and just minutes from town. Features an inactive rock fireplace decor with a panabode (log) construction. Includes the Fridge, Stove, Washer and Dryer. Includes a detached Garage and carport. Lots of room for a greenhouse and garden.